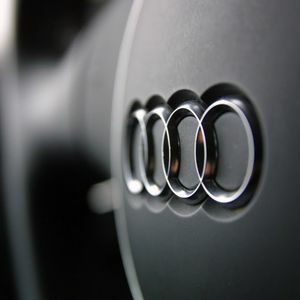 Audi will open its first Premium car factory in the country on September of this year, in San José Chiapas, Puebla, where it will also continue with its international production strategy. In this complex, the company expects to produce the Audi Q5, the first Premium auto made in Mexico, reported the company during a meeting with 3,200 employees. "From San José Chiapa in the State of Puebla, the new Audi site has managed to orchestrate more than 180 suppliers, to work every day in training and execution of tasks of 3,200 employees," he said. At the same time, the German company expects to achieve a workforce of 4,200 people at the end of this year. "It is time to show the world what we have achieved to support the growth of Audi. Our new plant will be inaugurated on the 30 of September 2016 ", said Alfons Dintner, President of Audi Mexico.